Daytona International Speedway is known as the “World Center of Racing,” and it&apos;s season kicks off this February. Four racing series will be held over a nine-day period, collectively referred to as Speedweeks. Until recently, our knowledge of the racing world was embarrassingly limited. What little we knew we gleaned from "Talladega Nights" and the only racer we could name was Ricky Bobby. However, our interest has piqued, thanks to Leilani Munter and Danica Patrick. Admittedly, we’re a bit late to the track - these women have been racing for years, but now that we know, we’re educating ourselves on the racing world to come out in full support! Here is everything you need to know about Daytona, and how to cheer on these stigma-breaking female competitors. The beginning of racing season kicks off with the Automobile Racing Club of America (ARCA) series, the Lucas Oil 200 Driven by General Tire. The ARCA racers range from a mix of professionals to up-and-coming NASCAR hopefuls. Drivers hurtle their cars eighty times around the track during this two hundred mile race, blasting through the straightaways and curves at over one hundred miles an hour! The winning times come in at around ninety minutes. 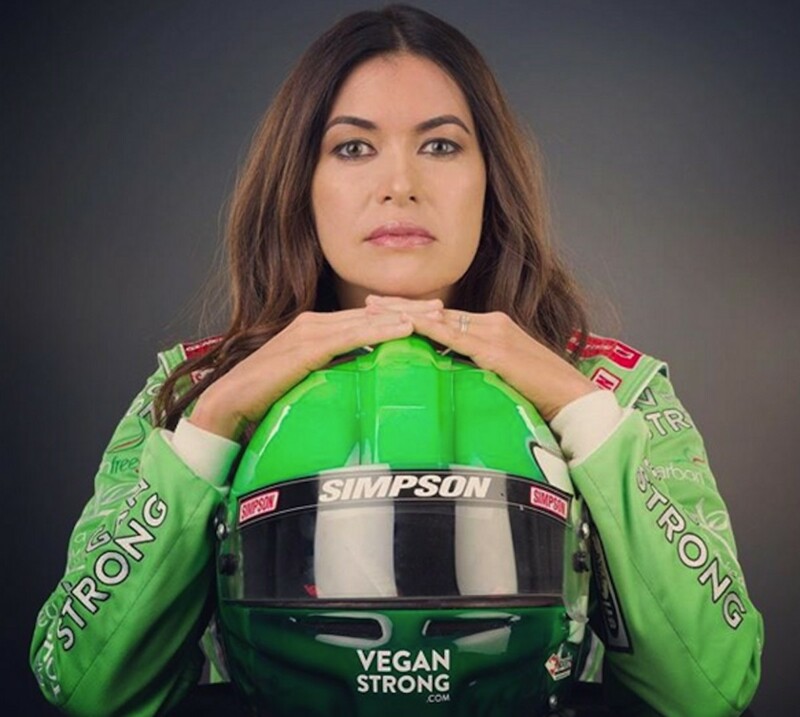 We’ve got our bets set on Leilani Munter, who will be competing in her bright green “Vegan Strong” car. Munter has made a name for herself in the racing world, thanks to her unrelenting environmental and animal advocacy. She capitalizes on her platform to inform fans about sustainability and the vegan movement. 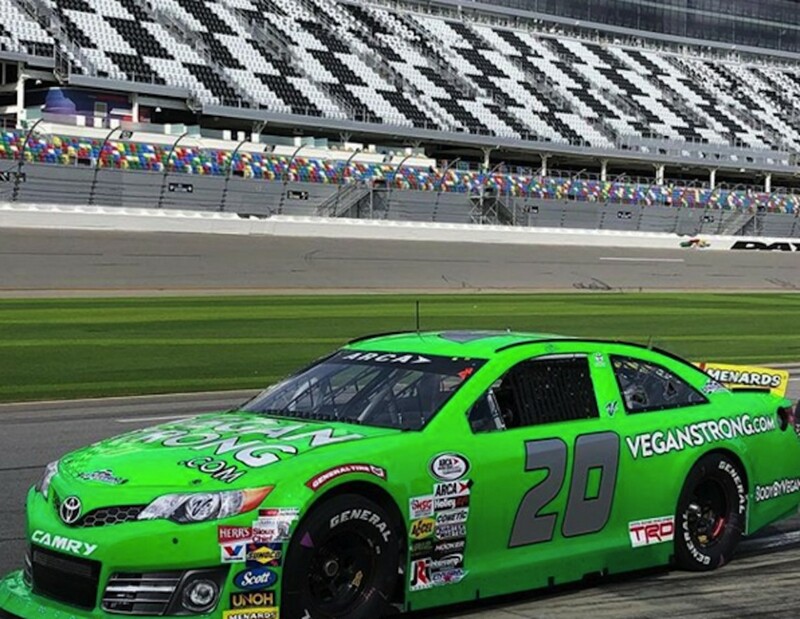 Last year, she obtained a sponsorship from A Well-Fed World and raced in a tricked-out racing Toyota with “Vegan Powered” boldly displayed on the hood. 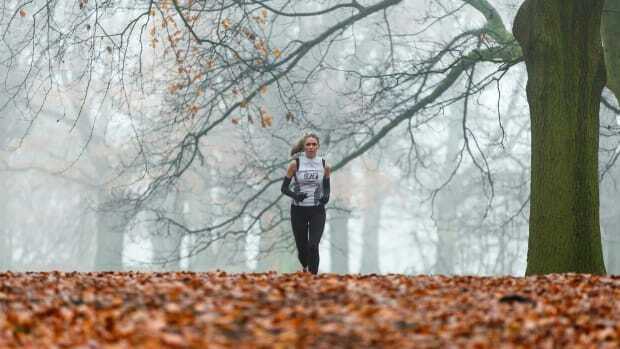 After her race, she set up a tent and fed thousands of racing fans vegan chicken wings to promote the variety and abundance of the plant-based diet. Thanks to her generous non-profit sponsors, she will be doing the same this year. “Never underestimate a vegan hippie chick with a race car,” Munter explains. 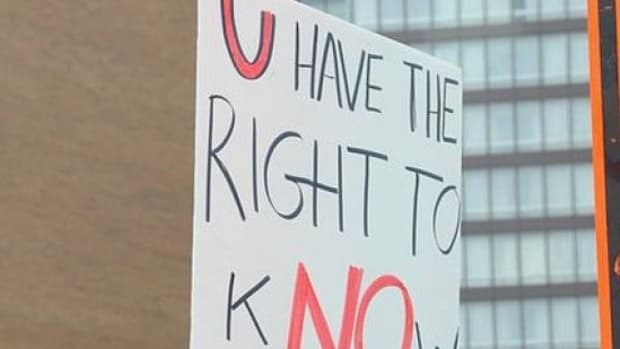 We certainly won’t. Tune in to FS1 at 4:30pm ET to cheer her on! 2018 marks the sixtieth annual Daytona 500, know to the industry as “The Great American Race.” It serves as the NASCAR series inaugural season event, and it is considered the most prestigious race in the industry. Even though this race is an opener rather than a finale, fans refer to the Daytona 500 as the Super Bowl of NASCAR racing. The race is five hundred miles long, or two hundred laps. Speeds average around one hundred and fifty miles per hour, with winning times clocking in at just over three hours. This is the final race of Speedweeks, and the most anticipated. 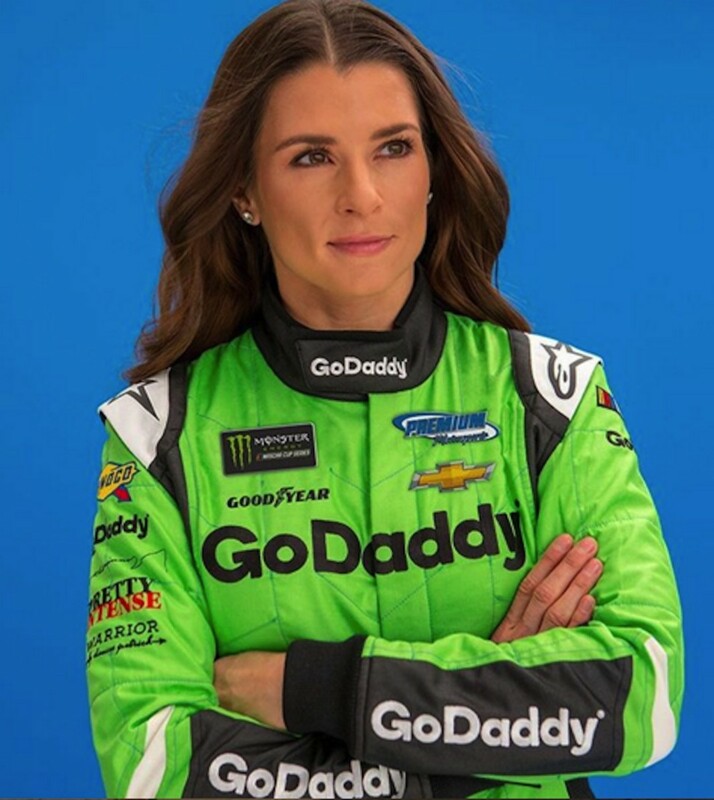 Seasoned racer, Danica Patrick, will be speeding past the boys in her neon green “Go Daddy” Chevy race car. This will be her second to last professional race, ending a successful racing career that has spanned well over two decades (including her adolescent go-kart racing that began in 1992). She is a serious competitor, with multiple achievements across the various racing series, but she is also a dedicated fitness expert. 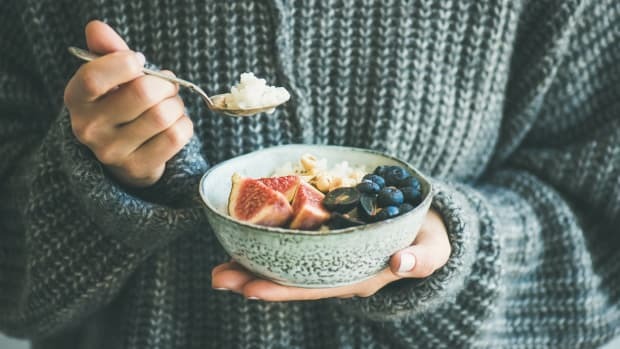 She recently released her first book, Pretty Intense: The 90 Day Mind, Body, and Food Plan that Will Absolutely Change Your Life. She rocks a strappy black sports bra and booty shorts on the cover, confidently displaying her toned abs and defined biceps. She also released a new athletic wear line, Warrior, so women can show off their defined bodies in style. Watch her blow by the competition on Sunday, February 18, at 2:30pm ET on Fox. Then, purchase her book and start working on that champion mentality and fitness model body.